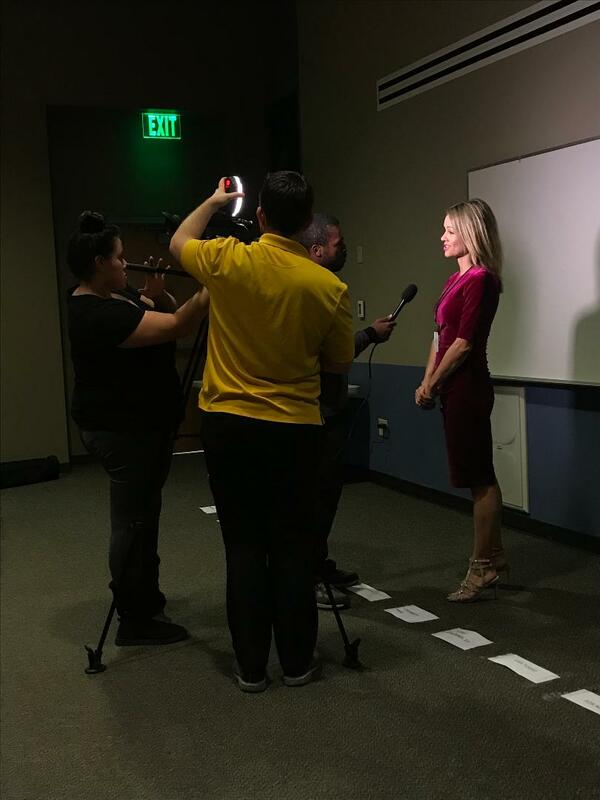 Red Carpet Reporter Workshop hosted by actress and journalist JJ Snyder helped students learn the ropes of how to interview celebrities at major events. 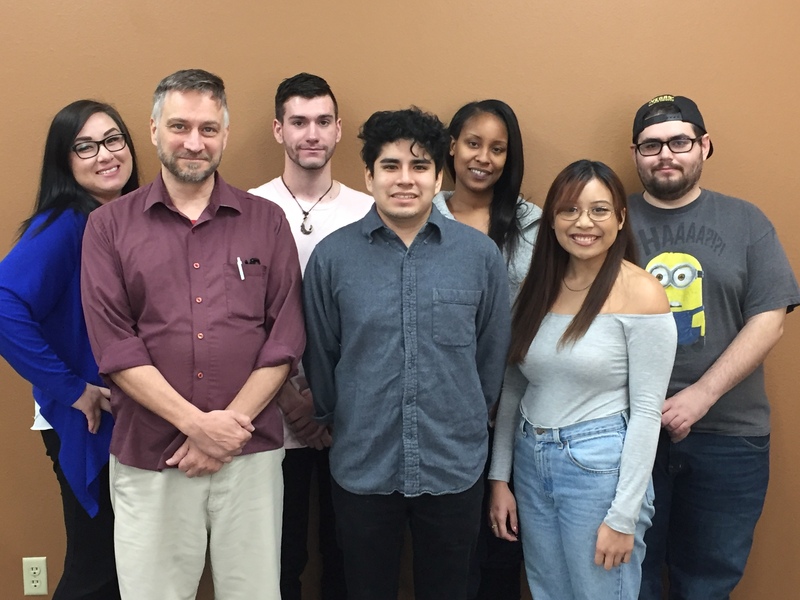 The Workshop was a two-hour session held on Nov. 9 at College of Southern Nevada’s Charleston campus with attendance of approximately a dozen journalism students aspiring to learn the skills needed to work star-studded events. Students learned how to do a stand up, which is a standard intro to a story that a reporter does on camera, and ask questions on the red carpet, which required students to be well-researched and prepared to get the scoop for their news outlet they hypothetically reported for such as Extra, The Insider and Netflix. According to IMDb, a database system, Snyder was a Hollywood actress and producer who starred in “2 Broke Girls,” “On the Red Carpet” and “America’s Most Wanted: America Fights Back.” She now works as co-host on “The Morning Blend” on Las Vegas’ KTNV-TV. Red carpet events take place throughout the year including the following glamorous shows: “Academy Awards,” for film; “Grammy Awards,” for music; “Primetime Emmy Awards,” for TV; “Tony Awards,” for Broadway Theater; and “Billboard Music Awards,” for music. Reporters line the entryway to these major shows to capture a moment or two with major stars to get the best interview questions answered.